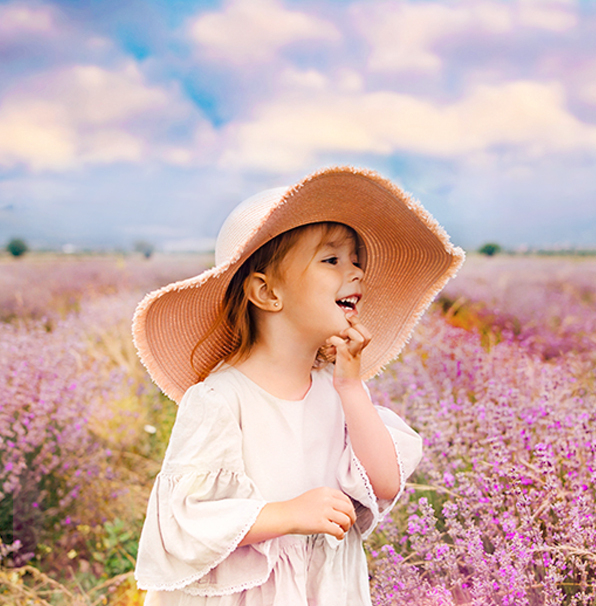 FixThePhoto team created a set of free rainbow Photoshop overlays which will relieve you of the necessity to wait for the suitable natural conditions or sit on the street until the rainbow shows up in full beauty. 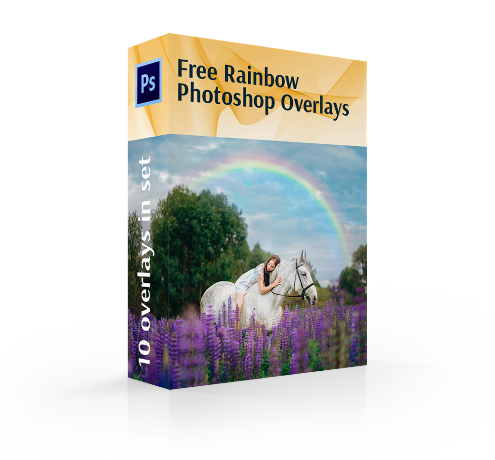 Using these free rainbow Photoshop overlays, you can add a rainbow to any photo in just a few clicks. 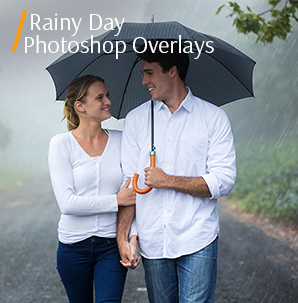 All overlays look very realistic, so no one will ever guess that you added the rainbow to the pictures without waiting for the end of the rain, but merely sitting at home. 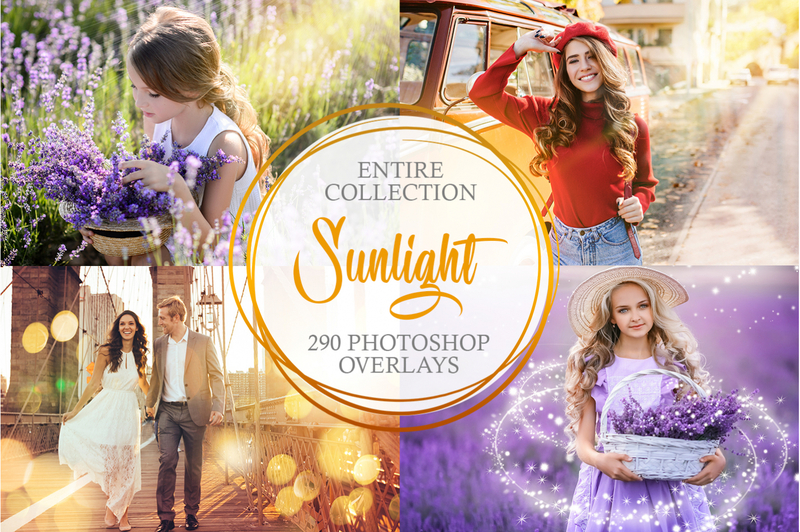 Wedding, portrait, urban, summer, landscape, and many other photographs will be complement perfectly with any free rainbow overlay Photoshop from this bundle. PS Overlay #1 "After the Rain"
PS Overlay #2 "In the Mountains"
PS Overlay #3 "City Magic"
PS Overlay #5 "Ocean View"
PS Overlay #8 "On the Beach"
PS Overlay #9 "Flare & Haze"
PS Overlay #10 "Chasing Miracle"
The rainbow usually appears unexpectedly. But how to “catch” and show this beauty in the photo? 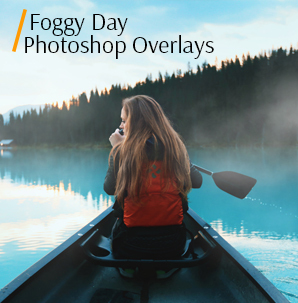 To ease the task and get awesome results, you can use these high-quality and free rainbow Photoshop overlays. 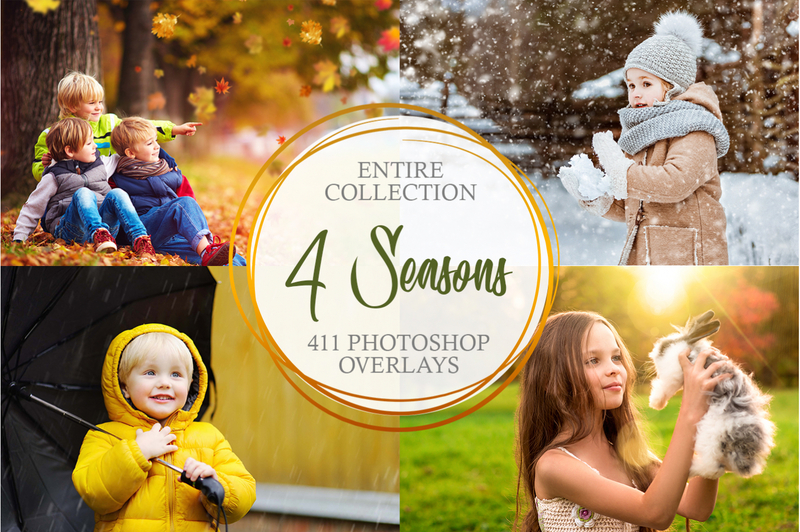 In this set, you will find ten overlays designed by the professionals. You’ll see the rainbows of different sizes and directions. The rainbow can have not a full arc or can go from edge to edge when all seven color spectra are clearly visible. There is also such a phenomenon as double rainbows. 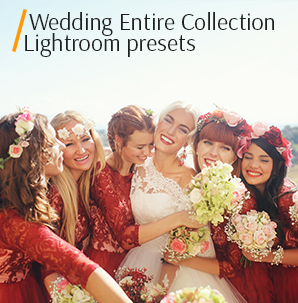 For image editing, use photos taken outdoors in clear weather, with good lighting, sky, and horizon. 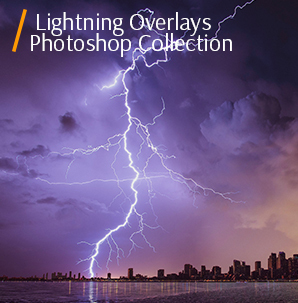 Just select the picture you like and pick the overlay, as well as the desired place and the rainbow's size. 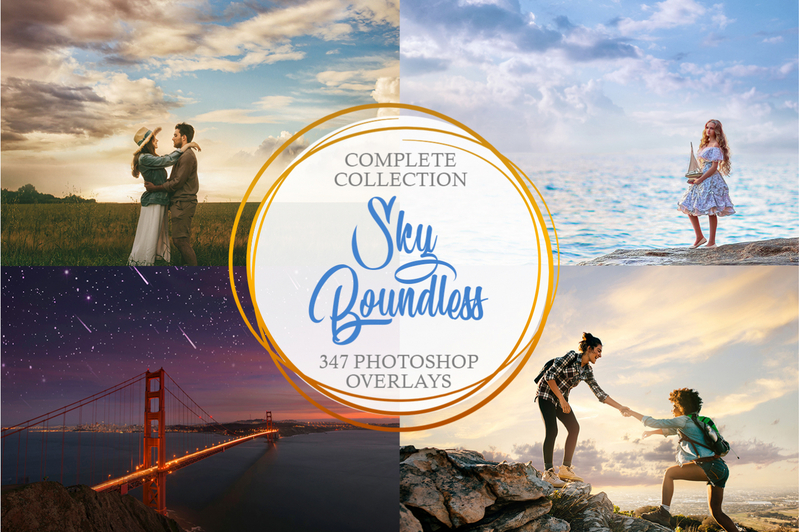 These free rainbow Photoshop overlays will inspire you, so the photos are sure to please everybody. Rainbow Overlay Photoshop #1 "After the Rain"
If you add this seven-color arc, even the most boring landscape will look absolutely magical. This overlay #1 was taken from "Wonderful Rainbow"
The first rainbow overlay from our list runs from the right central part to the left edge. It’s perfect if you need to emphasize the right-sided scene and the deep of the left side. Free Rainbow Overlay #2 "In the Mountains"
Try to choose a picture with a lone object, which can be placed in the center of an elegant half-arc. In this case, the central location works well. This overlay #2 was taken from "Wonderful Rainbow"
This rainbow overlay Photoshop free adds a small rainbow on the left side. An excellent choice to contrast the cluttered right side. Rainbow Overlay for Photography #3 "City Magic"
You can also edit the photographed flowers on the rainbow background. This overlay #3 was taken from "Wonderful Rainbow"
The next Photoshop free rainbow overlay adds a high rainbow on the right side of the image. Such a rainbow enhances the empty right upper side. Highly recommended to use on street photos. 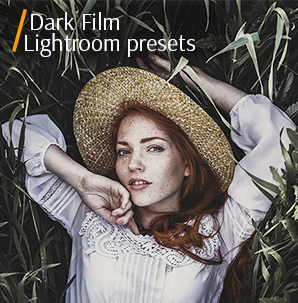 Ideally, you should pick a photo with an uncluttered, simplistic background, preferably dark. This overlay #4 was taken from "Wonderful Rainbow"
This majestic full-sized rainbow balances photos with a cluttered bottom side and monotonous top side. Use it for unusual landscapes, cityscapes, etc. Photoshop Rainbow Overlay #5 "Ocean View"
An excellent background for such free rainbow overlay Photoshop will be dark clouds or mountains near ocean. This overlay #5 was taken from "Wonderful Rainbow"
This free Photoshop rainbow overlay adds not one, but two rainbows at once. This rare and beautiful phenomenon will definitely become the specialty of your image. Rainbow Photo Overlay	#6 "Sunrise"
It is important how you arrange the free Photoshop rainbow overlay and the rest of the landscape in the frame. Place the rainbow naturally as if it was there in real. This overlay #6 was taken from "Wonderful Rainbow"
The rainbow located entirely on the left side allows emphasizing interesting details, which are on the left-sided part of the image. Thus, you will be able to balance the elements of both the foreground and the background. Rainbow Overlay Ps Free #7 "Pastel"
Keep in mind that the points where the rainbow touches the ground (horizon) play an essential role in any photo. Think well about where you put the rainbow in the frame. This overlay #7 was taken from "Wonderful Rainbow"
This rainbow runs from the left central part to the right edge. Use it to emphasize the left-sided scene and the depth of the right side. Rainbow Photoshop Overlay #8 "On the Beach"
Pay attention not only to the background but to the foreground too. 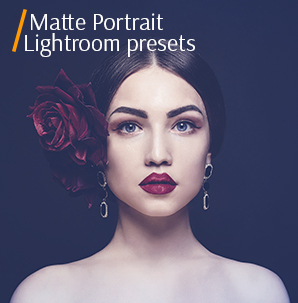 This will help make the image more interesting and also draw attention to the main theme of the photo. This overlay #8 was taken from "Wonderful Rainbow"
The next free Photoshop rainbow overlay creates a sense of harmony in the composition of your image. Pick the photos with an interesting lower part and plain sky. Rainbow Overlay Photoshop Free #9 "Flare&Haze"
To get the perfect image, try to enhance the sky using sky overlays or clouds brushes. This overlay #9 was taken from "Wonderful Rainbow"
This free rainbow overlay Photoshop adds a small rainbow to the upper right side. Perfect to accentuate the right side of the photo. Rainbow Overlay Free #10 "Chasing Miracles"
Don’t take images with a light background if you want to add the free rainbow Photoshop overlays. This overlay #10 was taken from "Wonderful Rainbown"
The last rainbow from our list starts on the left side of the photo and ends outside the boundaries of the image. Such a rainbow shape allows you to slightly shift the focus to the right side of your picture.